To view this week's legals for Crested Butte and Gunnison please click here . 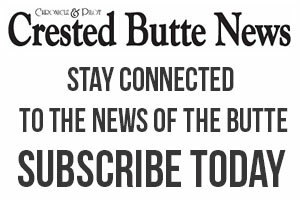 To view this week's legals for Crested Butte and Gunnison, please click here . To view the legals for Crested Butte and Gunnison please click here . To view the legals for Crested Butte and Gunnison, please click here . To view this week's legals for Crested Butte and Gunnison please click here. To view this week's legals for Gunnisona nd Crested Butte please click here . To view the legals for Gunnison and Crested Butte please click here . To view this week's legals for Gunnison and Crested Butte please click here . To view the legals for Gunnison and Crested Butte please click here.